If you've been following me for a long time (or even just a week), you've probably realized that one of my favorite stores to shop at is ASOS. 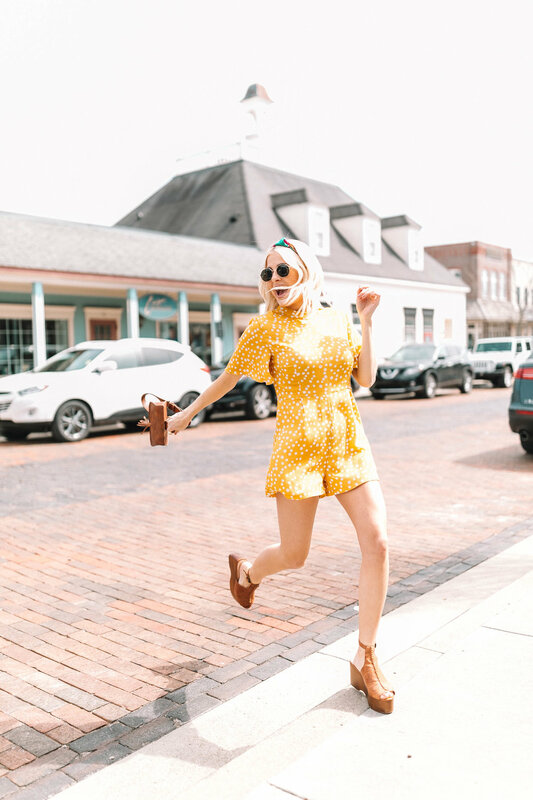 They have the best, affordable pieces for spring and they have such a huge selection of new arrivals. I'm loving all of their new sunglasses, swimwear & beachwear, and rompers right now! I've been wanting a pair of hexagon sunglasses for a while now and finally found a cute, affordable pair at ASOS. Everything is linked below!